Many times in the past, I didn’t take advantage of a chance to learn something new or to improve certain things. Instead, I told myself, “I already know that.” This notion is one of the most common ways to prevent learning. Well, that doesn’t happen to me easily anymore, but it does happen from time to time. An important reason is habituation. It is a filter that fades out everything that doesn’t seem to be important at the moment. It means you’re not fully present; your mind wanders to other topics, and the exercise or the piece feels annoying. The idea is to choose active awareness, to let the filter be there and pretend you’re playing the exercise for the very first time. Find the curiosity of a child within yourself and be present in the here and now. I once spoke with a trumpet player who had performed the musical “Cats” more than two-thousand times. Yes: two-thousand times! His strategy was to set up a competition with himself. He challenged himself every time to play the piece better than the last time. Even after two-thousand performances, he still found aspects he could improve upon. Of course, there will be boredom. 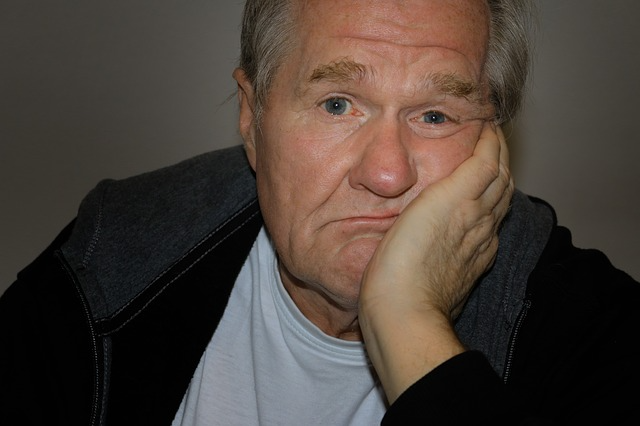 However, feeling bored has nothing to do with the given exercise or piece. Boredom originates in your head. When you think the same way over and over, when you react to the stimulus in the same way again and again, it’s only logical that you will be bored. Being human is about continuous development; you’re not the same person you were yesterday. So, there’s always the possibility to recognize new or already known aspects in a new and fresh way. Over time, your perception of things will be more detailed and rich. I’ve been listening to Johannes Brahms’ “Vier ernste Gesänge” when driving the car for years. I know every nuance of the different interpretations and can “listen” to the piece in my head. And, it’s STILL not boring. On the contrary! Classical music can be so rich that I discover new aspects even when I know the piece inside out. …because repetitions are your friend. Not only because you can only be successful through repetition, but also because you’ll gain a deeper understanding, enrich your perception, and ultimately, enjoy playing and the music more‒because you perceive more and are trained to do so in the here and now. 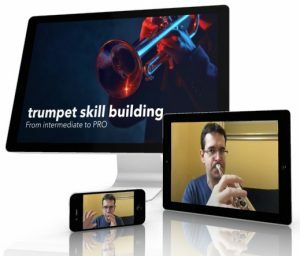 Trumpet players (and other instrumentalists) to practice the basics that allowed them to achieve their present abilities.